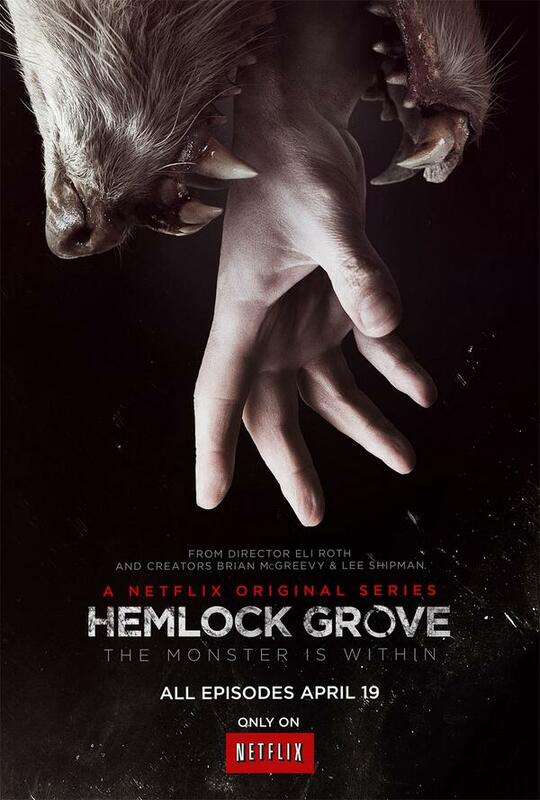 If you’re excited about “Hemlock Grove,” we’ve got a great giveaway for you! To enter, follow us @Shockya. Then tweet the phrase, “@Shockya is giving away a Hemlock Grove prize pack! Follow and RT to enter!” You can tweet us every day until May 1; after that, we’ll pick the winner at random and notify them through Twitter DM. Good luck! If you dare, check out this very red-band, very trailer for the series. What do you think about this show? Give your opinions in the comments section below.